Rosa Parks’ Pancake Recipe Will Blow Yours Out Of The Water – Huff Post There’s peanut butter in there. Rosa Louise McCauley Parks (February 4, 1913 – October 24, 2005) was an activist in the Civil Rights Movement, whom the United States Congress called “the first lady of civil rights” and “the mother of the freedom movement”. On December 1, 1955, in Montgomery, Alabama, Parks refused to obey bus driver James F. Blake’s order to give up her seat in the colored section to a white passenger, after the white section was filled. Parks was not the first person to resist bus segregation. Others had taken similar steps, including Bayard Rustin in 1942, Irene Morgan in 1946, Lillie Mae Bradford in 1951, Sarah Louise Keys in 1952, and the members of the ultimately successful Browder v. Gayle 1956 lawsuit (Claudette Colvin, Aurelia Browder, Susie McDonald, and Mary Louise Smith) who were arrested in Montgomery for not giving up their bus seats months before Parks. NAACP organizers believed that Parks was the best candidate for seeing through a court challenge after her arrest for civil disobedience in violating Alabama segregation laws, although eventually her case became bogged down in the state courts while the Browder v. Gayle case succeeded. Parks’ act of defiance and the Montgomery Bus Boycott became important symbols of the modern Civil Rights Movement. 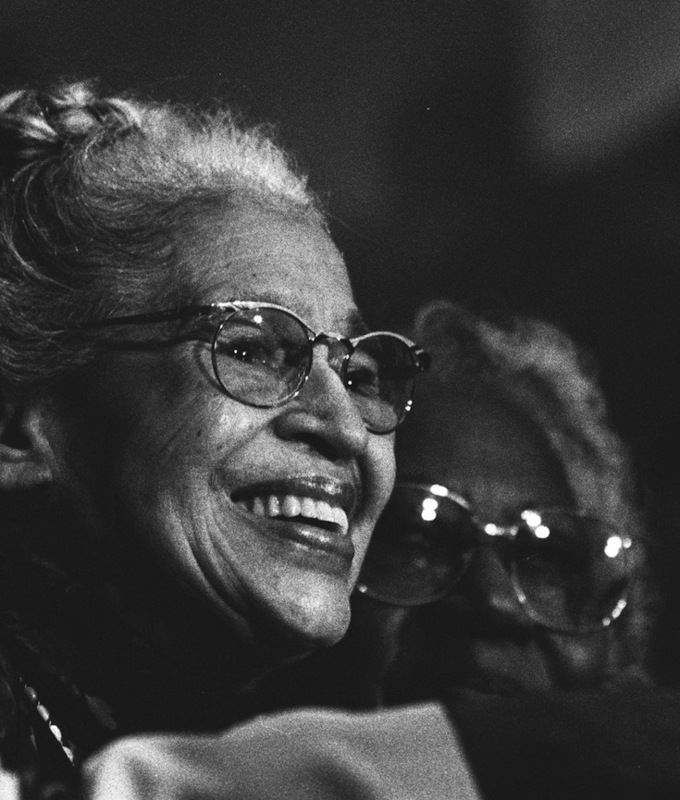 She became an international icon of resistance to racial segregation. She organized and collaborated with civil rights leaders, including Edgar Nixon, president of the local chapter of the NAACP; and Martin Luther King, Jr., a new minister in town who gained national prominence in the civil rights movement. (Wikipedia).